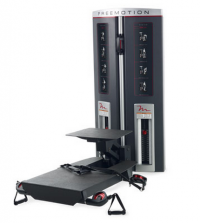 The FreeMotion Chest-Shoulder targets muscles in the shoulders, arms and chest. 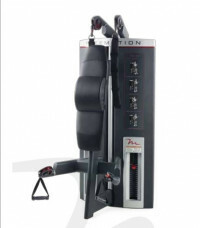 Aluminum swivel pulley's with snap clip design allows you to quickly target multiple muscle groups in each workout. 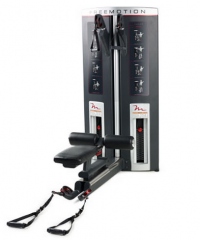 The unique design of the pulley arms accommodates multiple shoulder and chest press options. Plus, quickly fold away the seat to switch between a seated to standing workout position. 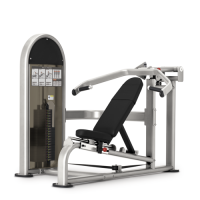 The FreeMotion Lat Pull-High Row engages the arms, shoulders, back and stabilizer muscles to improve overall core strength and balance. The Lat Pull-High Row utilizes cable-based training and free range of movement to functionally train your upper body for pulling and lifting movements. 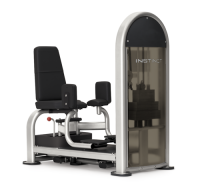 An adjustable thigh pad comfortably secures your legs throughout your workout and the pivoting seat pad allows you to quickly fold away the padded seat to switch between seated and standing workout positions. 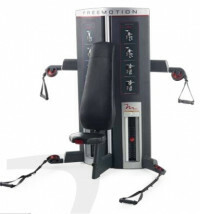 Engage multiple muscles and unlock explosive leg power with the FreeMotion DualAxis Quad-Ham. 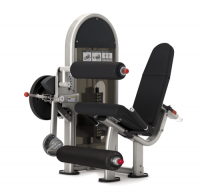 The Quad-Ham functionally trains the leg muscles to work together to increase power, stability and joint protection in everyday life activities. 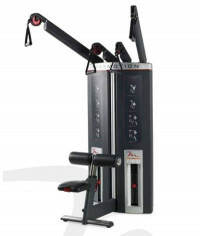 Each leg movement utilizes cable-based training with swivel pulley design to provide the user with full exercise ﬂexion and targeted muscle training. 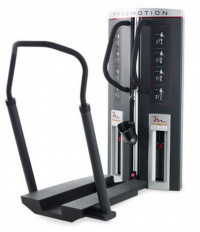 Vertical handles and the large, textured Line-X® platform provide excellent and grip and stability.